Strawberry Recipes: Mouth-watering Recipes for Desserts and More. 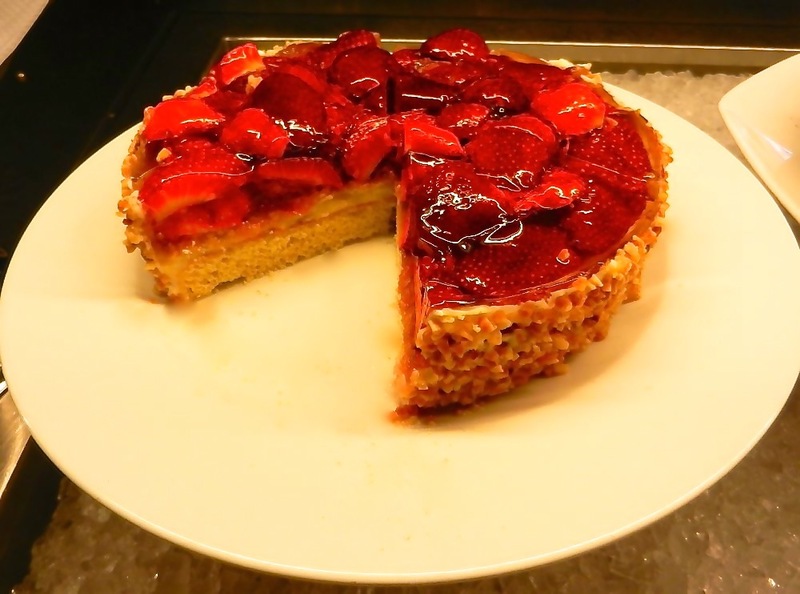 Don't you just love strawberry recipes? I could eat them each and every day! Apart from tasting simply delicious, these red fruits have beneficial effects on your health. So if it isn't just for the enjoyment itself, you now have lots of reasons to eat them. In addition to being low in fat and calories, they are naturally high in fiber, vitamin C, folic acid, potassium and antioxidants. Compared to fruits like apples, oranges or bananas they score highest in most of the nutrients. You can eat strawberries fresh, frozen or dried. You can have them for dessert, in cakes, muffins, cereals, yogurts or salads. You can even drink your favorite fruits in shakes, juices or alcoholic drinks. It's up to you! All the strawberry recipes on this site have been tested and approved by a strawberry lover (that's myself ;-) ). This doesn't mean I have actually cooked or baked all of them, because I'm not too fond of cooking and stick to the easy recipes. In our family my mom is the one who does the cooking and she really loves it. Since I'm married, all the cooking has been delegated to my husband, who is a wonderful cook and he loves doing it! My job is the eating and testing of all the delicacies either my mom or my husband create. This is definitely an easy job, because their food is so delicious, people rave about it and everyone eats more than they should. Usually she doesn't use recipes, because she has all the ingredients in her memory. She likes to have the freedom to change the recipes and give them a new and individual touch every time. But for this website I gently forced her to write down all the recipes in her head. The result is a collection of the world-best strawberry recipes. Enjoy the very best Stawberry Recipes!